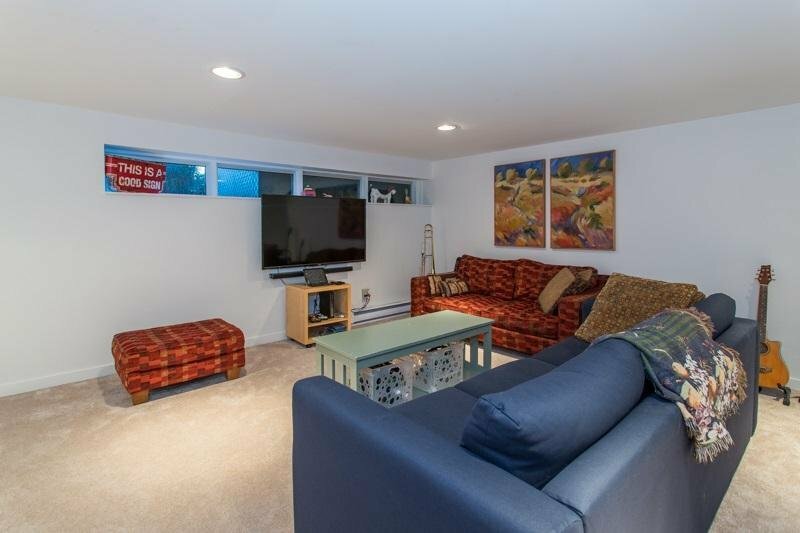 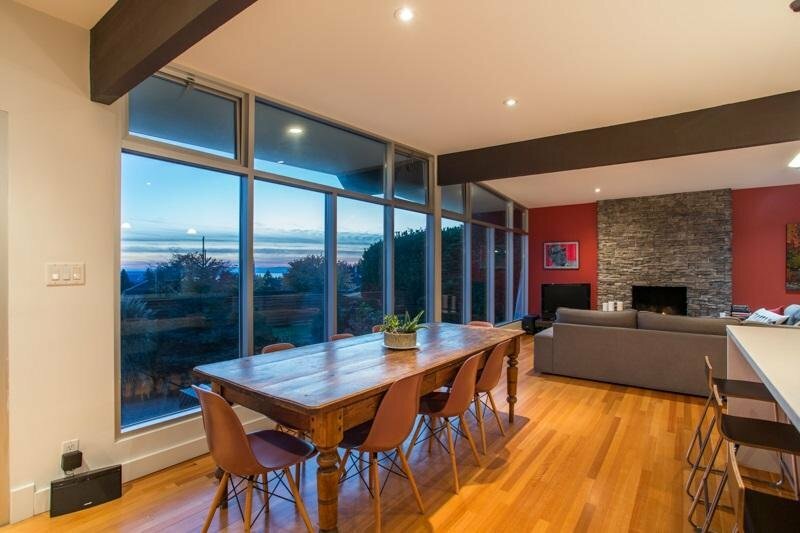 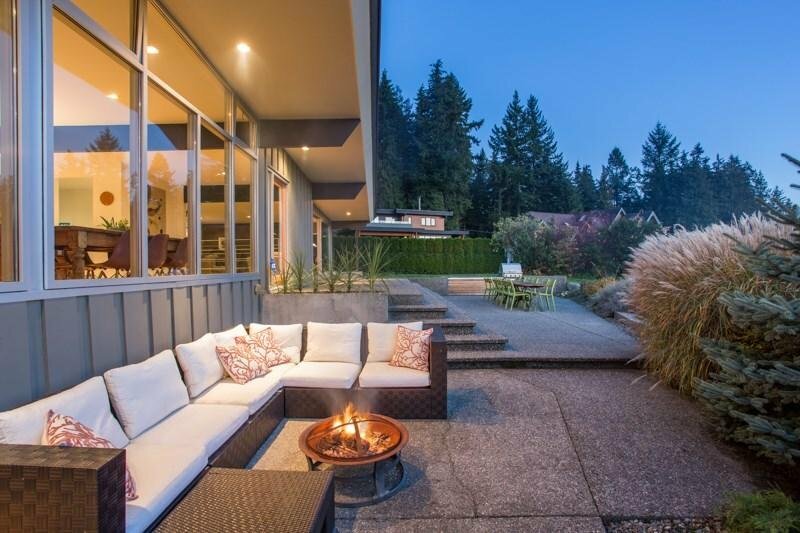 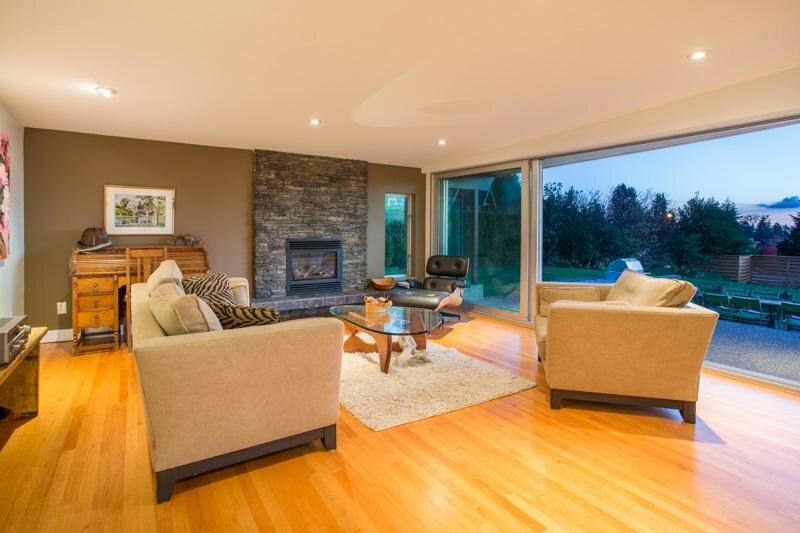 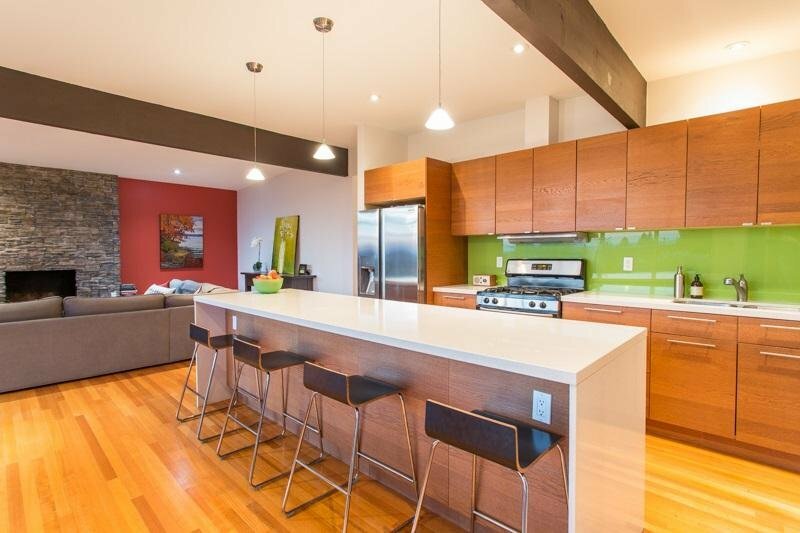 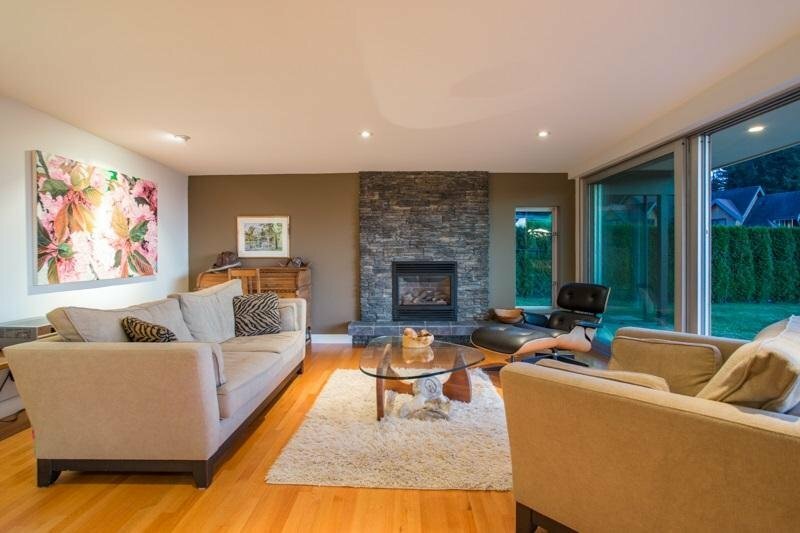 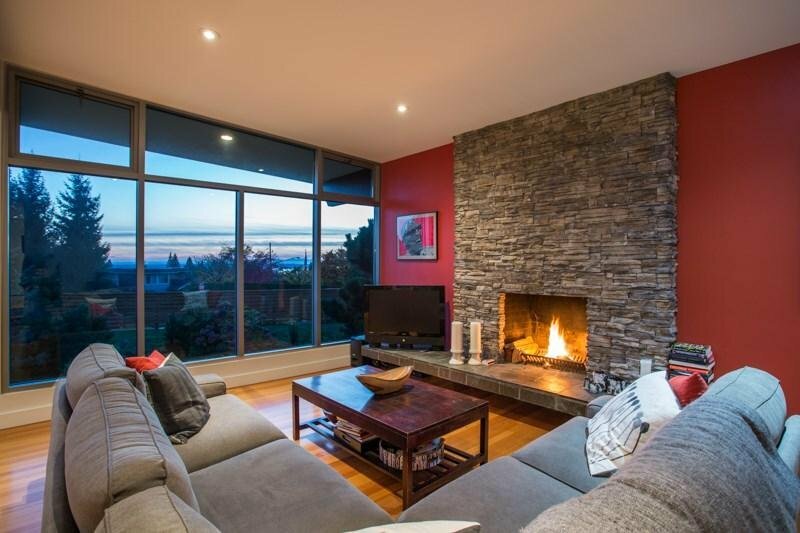 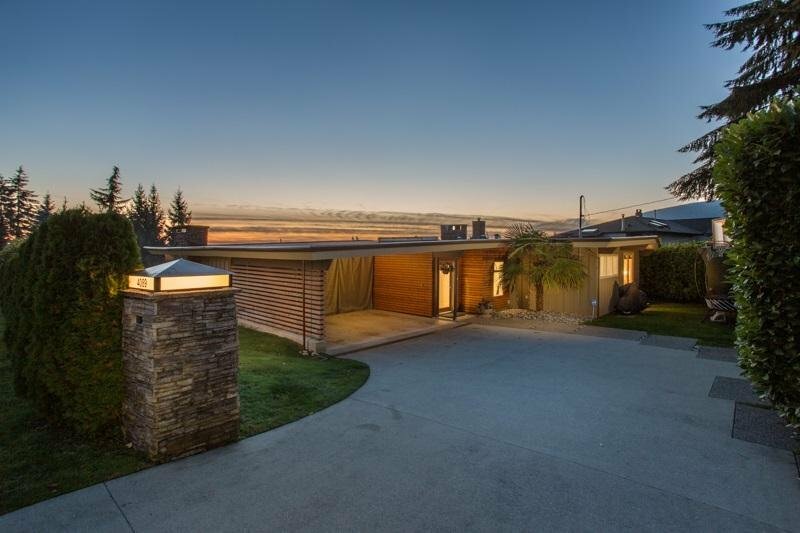 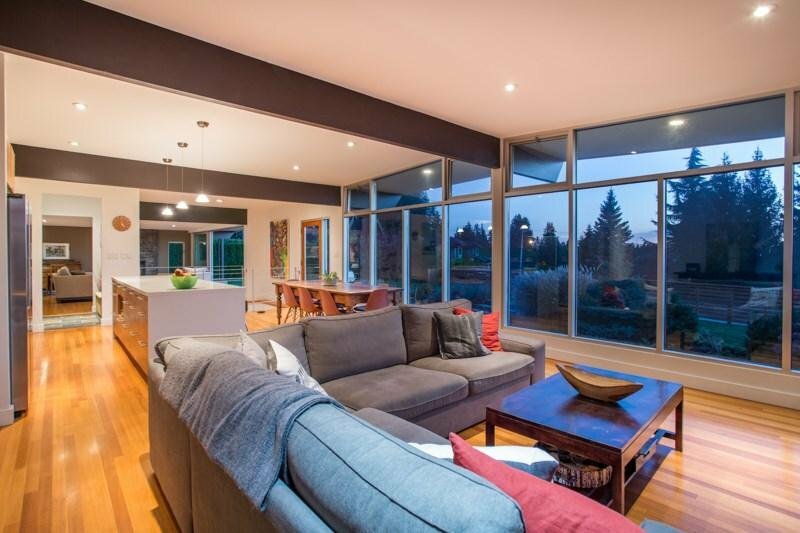 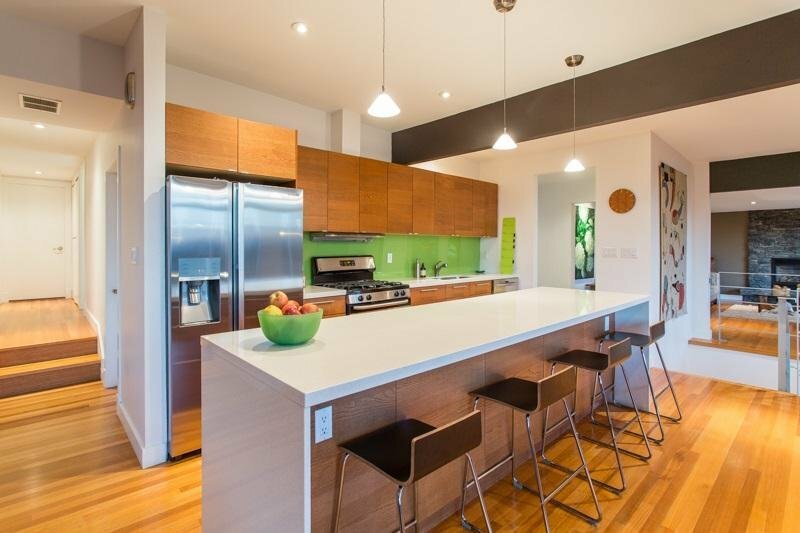 IRREPLACEABLE and completely renovated Lewis POST AND BEAM home in EDGEMONT. 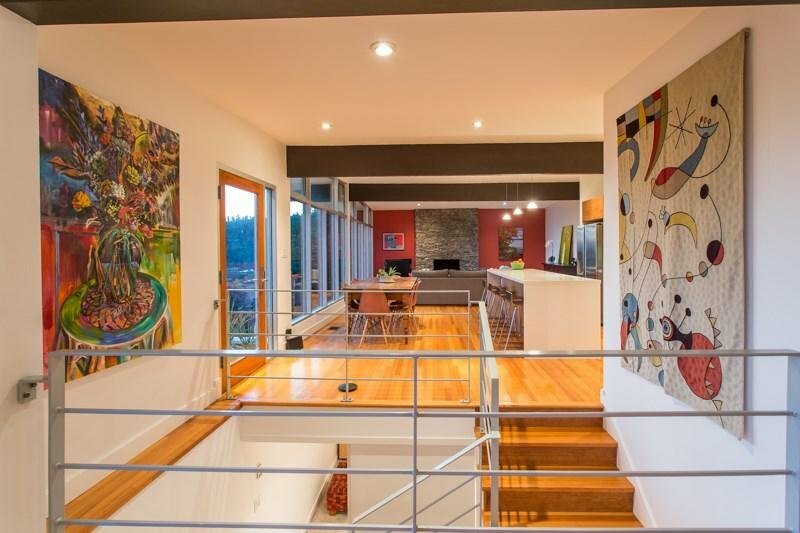 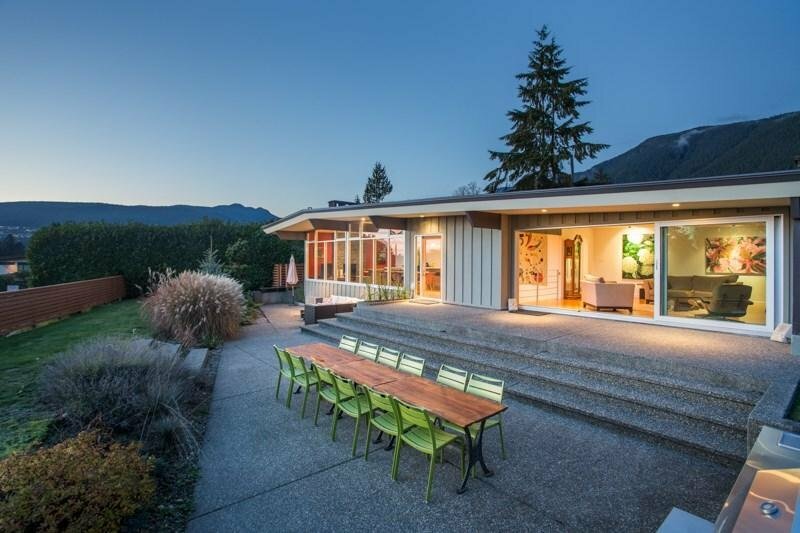 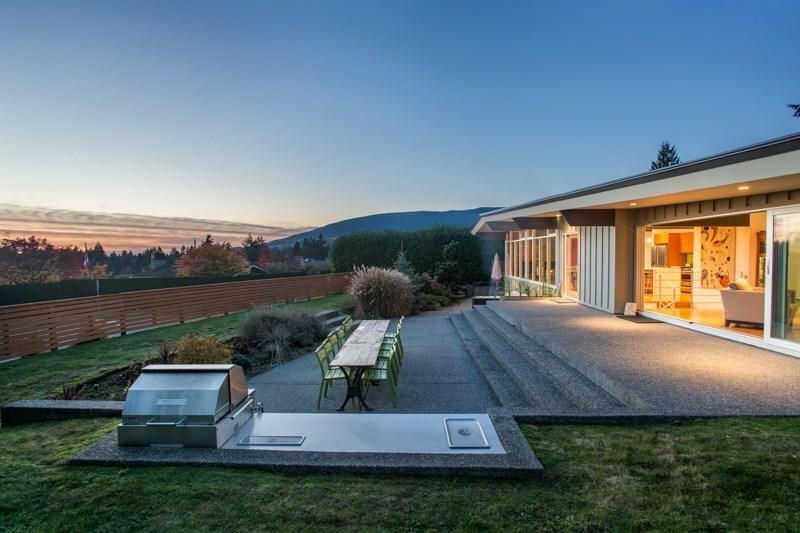 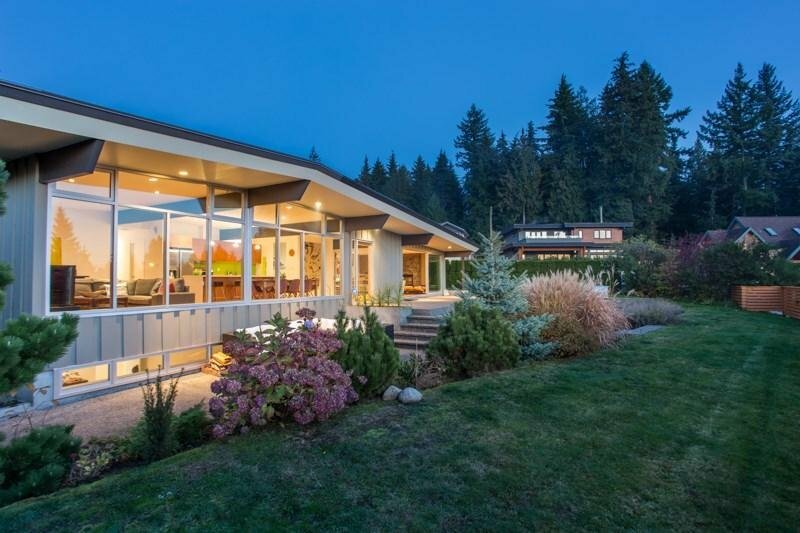 Redesigned by AWARD WINNING architect Bernard Decosse, this stylish mid-century modern home offers almost 3,000 sq.ft of OPEN CONCEPT living sited on a beautifully landscaped 9775 ' level property with VIEWS of OCEAN, SUNSET & MOUNTAINS. 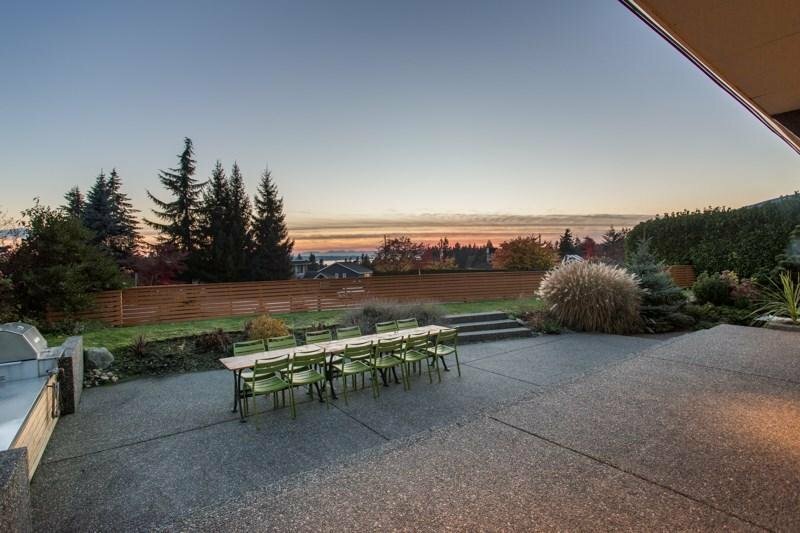 Floor to ceiling GLAZEING and a huge SLIDING DOOR SYSTEM easily transition the interior to EXPANSIVE PATIOS, family friendly yard & OUTDOOR KITCHEN area. 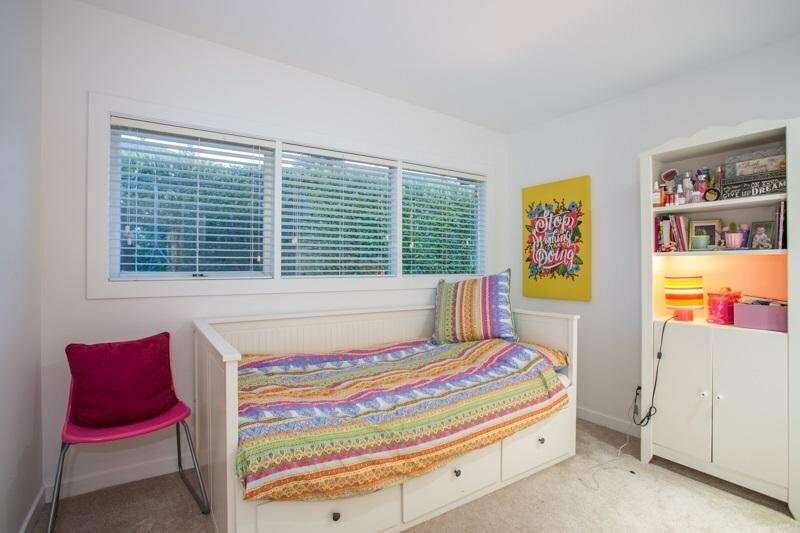 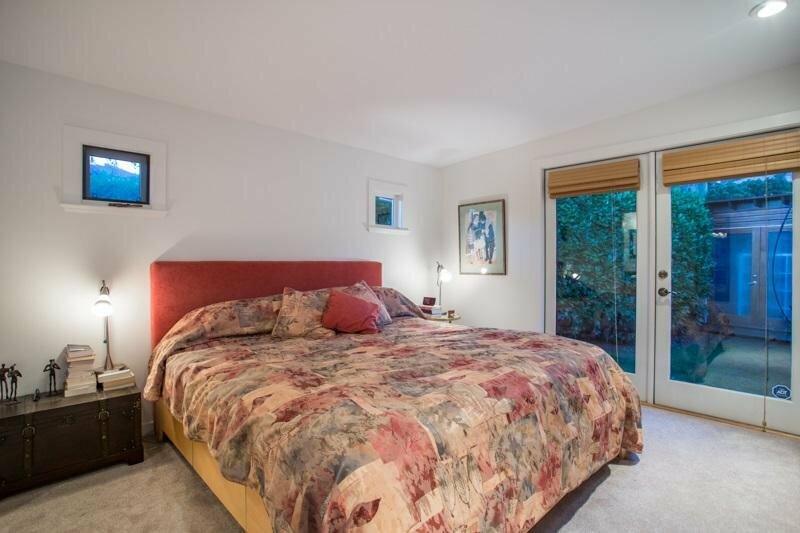 3 good-sized bedrooms on the main, the master bedroom with a full en-suite. 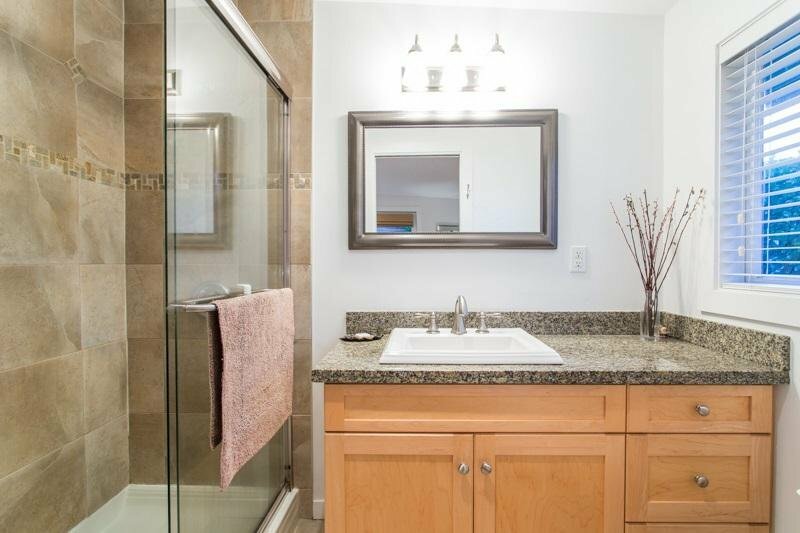 Below there's another bdrm, bathrm & rec-rm with separate entrance. 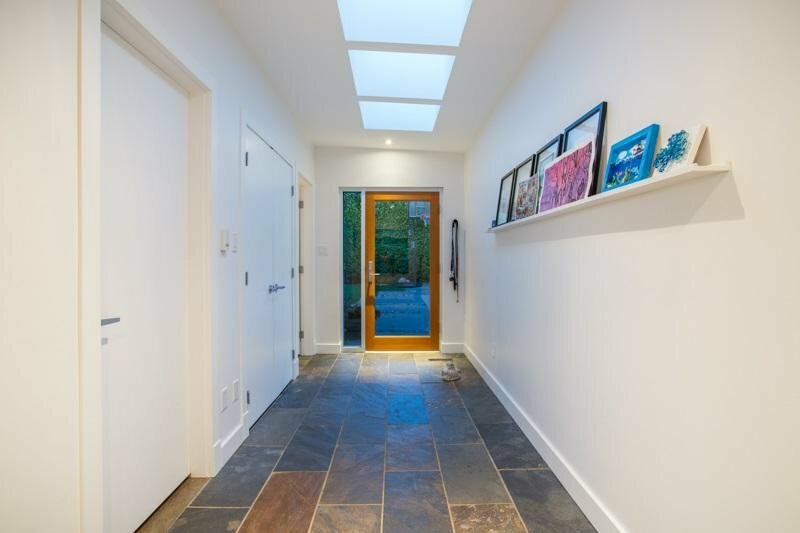 Thoughtful features include ample built in storage, CUSTOM millwork, a mudroom & walk-in pantry. 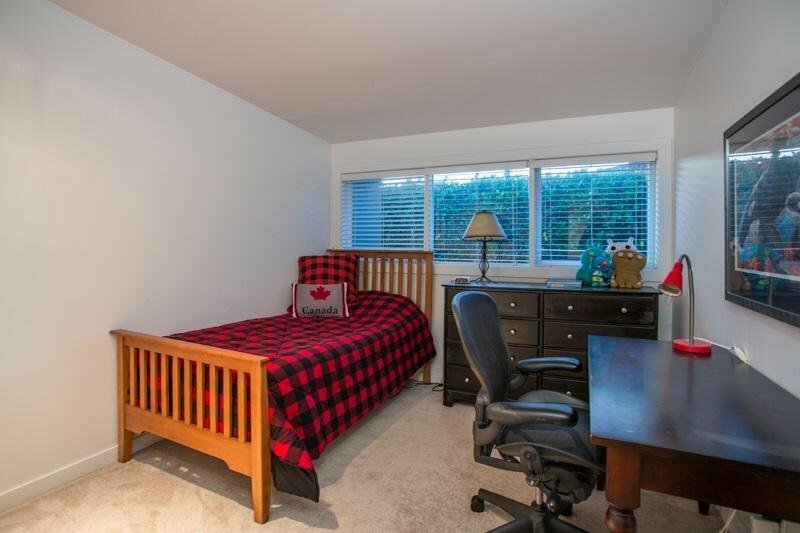 Just minutes from Edgemont Village, great schools,(Handsworth) hiking & biking trails.